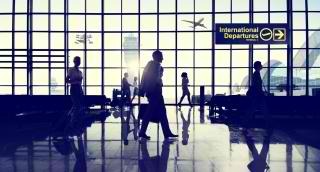 If you think limos are just for getting to and from the Sarasota–Bradenton International Airport, then think again. Our favorite types of outings can be corporate—so long as they lead to a lunch or dinner spot like some of the best sushi spots in Sarasota. At Regal Limousine Service, a professional limo in Sarasota, you and your clients can ride in the luxury of an extended wheelbase Lincoln Town Car that features 6 added inches of legroom in the rear, along with separate controls for temperature and audio settings. 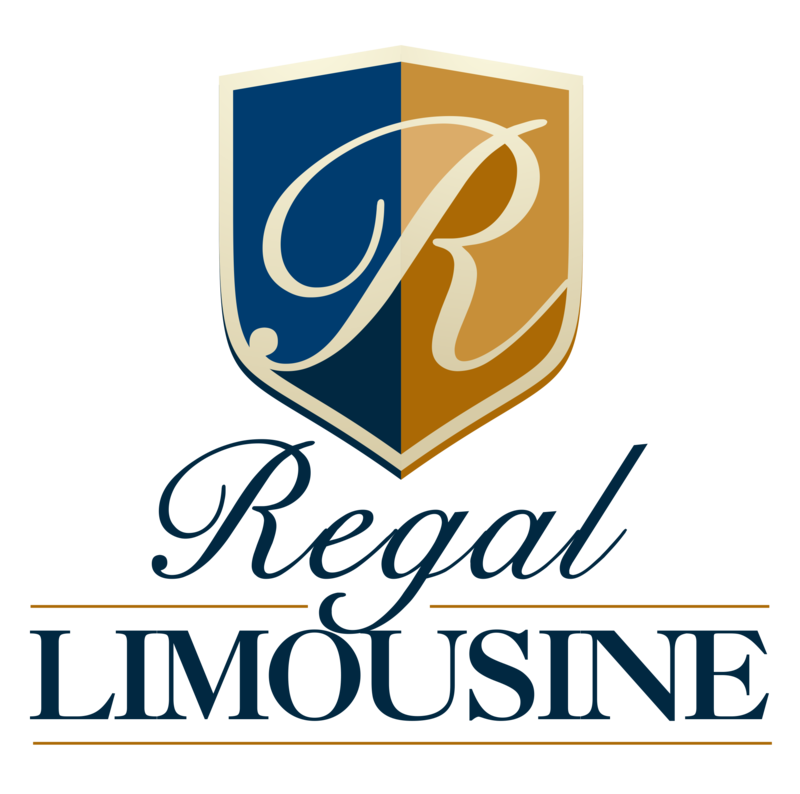 So, right after you make that dinner or lunch reservation at any one of these top sushi restaurants for you and your favorite client, make a limo reservation at Regal Limousine as well. At Jpan Restaurant, whether you eat in their modern, red-walled dining room or on their outdoor patio, you’re sure to enjoy any dish from their extensive traditional Japanese menu, their astonishing sushi offerings, or a unique creation that their chefs will make just for you. 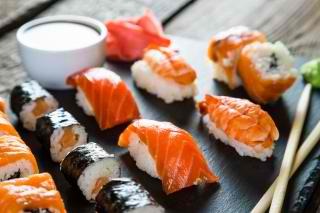 Be it traditional, sushi, tempura, or that special chef dish, you’ll never be disappointed. Also, as noted in a Sarasota Herald Tribune review, Jpan’s décor is bold and modernistic. The walls are a deep red color and the black ceilings complement the black and bright white banquette tables and seating that all promote a very modern look, perfect for any corporate occasion. Yume Sushi was voted Sarasota’s best local sushi restaurant by the Sarasota Herald Tribune Readers’ 2015 Choice Awards, and also received SRQ Magazine’s Best of SRQ 2015 award. A Herald-Tribune review notes that Yume offers sushi that is not only consistently outstanding, but also very reasonably priced. In addition, the widespread use of light-colored wood assures those who arrive during the day will find the room sunny and cheerful and always accompanied by friendly service. Customers have been treated as friends at the Sarasota Sake House since 2010, dining on fabulously prepared sushi and Japanese cuisine that include teriyaki, tempura, katsu and many sushi and sashimi favorites. Of course, as the name implies, you can also enjoy more than 20 kinds of sake—wonderful after a long day of meetings with clients! 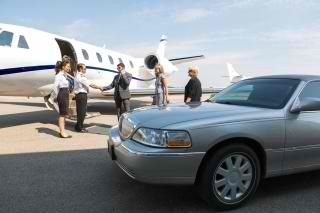 Limo or Town Car for Your Next Corporate Event?